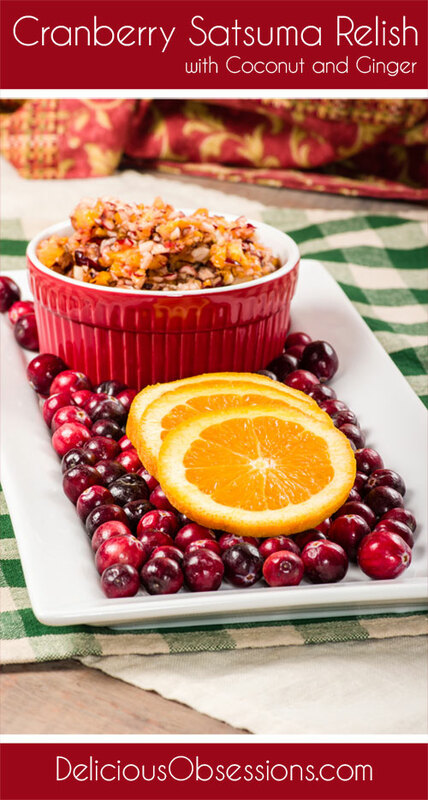 I have had this recipe for Cranberry Satsuma Relish with Coconut and Ginger sitting in my drafts folder for over THREE years! It got lost amidst all of my half-written posts and random ideas. Recently I was doing a digital purge of my computer and came across it. Thankfully, it’s just in time for Thanksgiving! 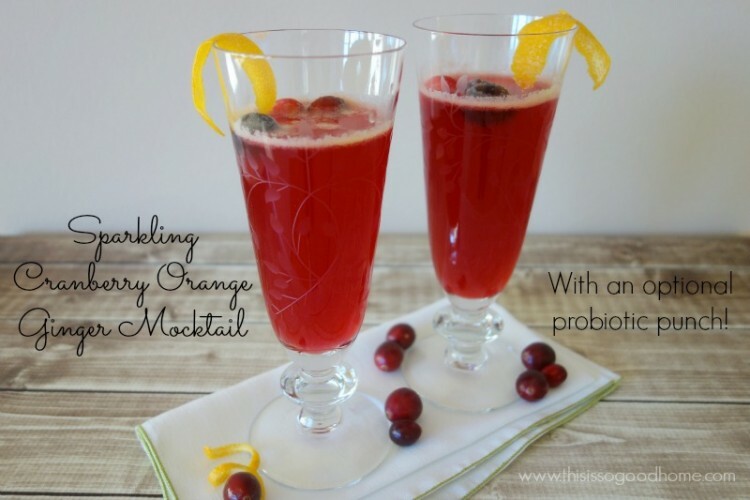 I absolutely adore the flavor combo of cranberry and orange. If you can’t find satsuma oranges, you can use any orange you like. 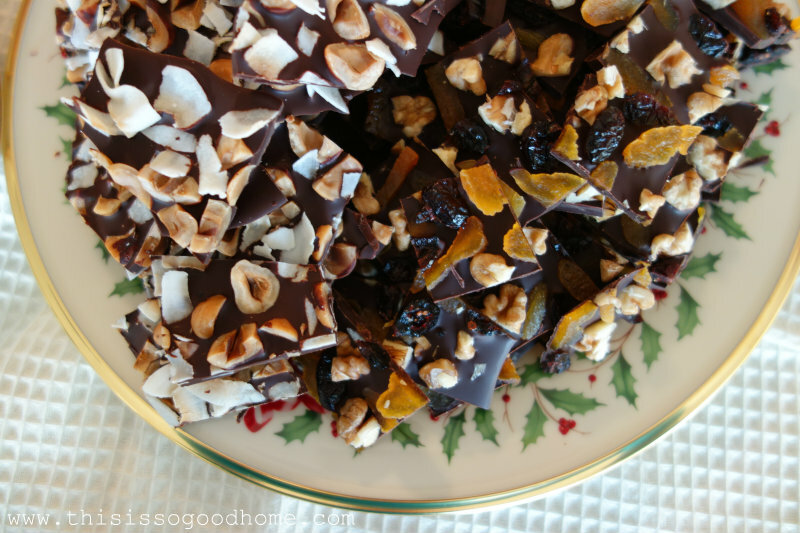 You can even use tangerines and the flavor is outstanding. 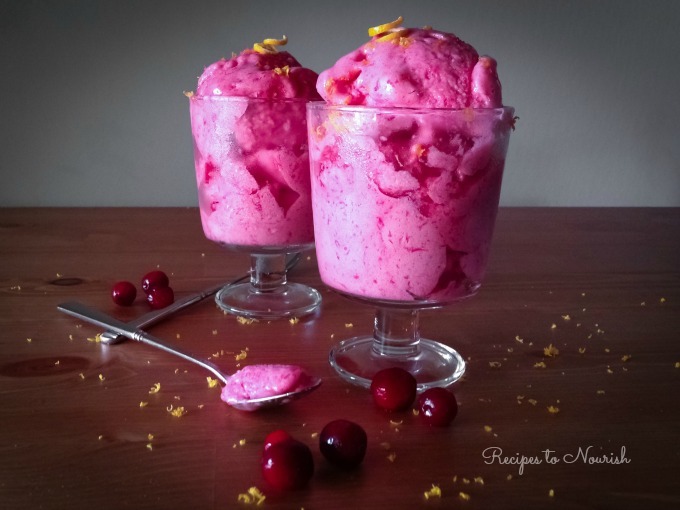 While this is something that would traditionally be made for Thanksgiving or other holiday meals, I like to snag a few bags of cranberries when they are in season and toss them in the freezer so I can make this and other concoctions no matter the time of year. 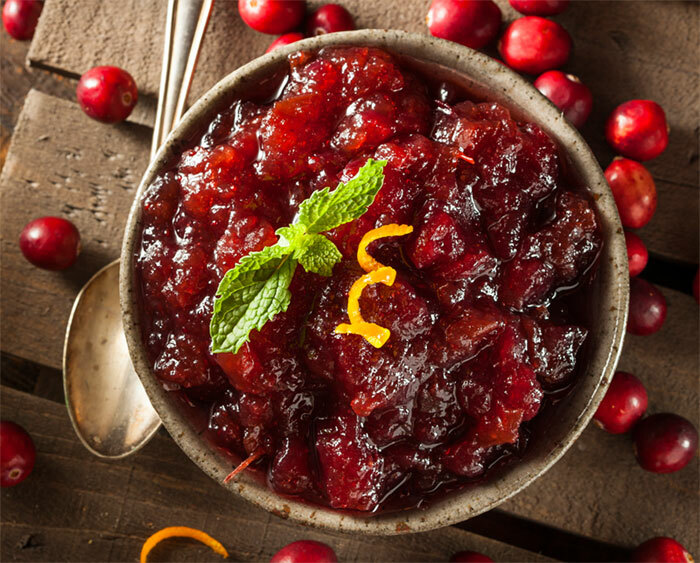 Personally, I don’t think there is a bad time for cranberries… 🙂 Let’s dive into the recipe, shall we? Zest and peel your oranges. Break into segments. Zest and juice your lime. 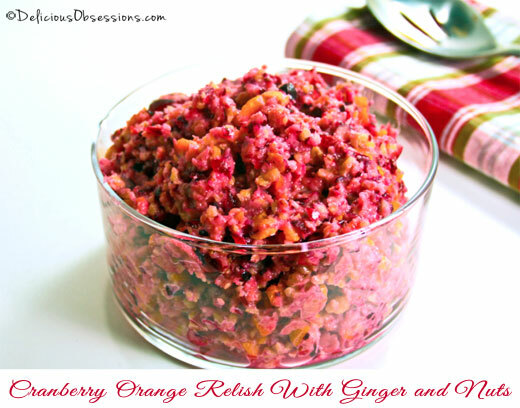 Place your cranberries, oranges, ginger, zest, and lime juice in a food processor and pulse until rough chopped. Add your walnuts, shredded coconut, honey or maples syrup, salt, and cinnamon and pulse until you achieve the texture you like. Serve with your favorite holiday meal. 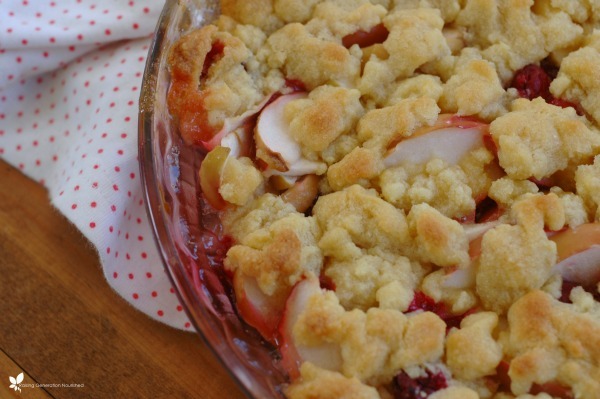 This can be made ahead and served the next day. Tastes great! Will keep up to 4 days in the fridge. 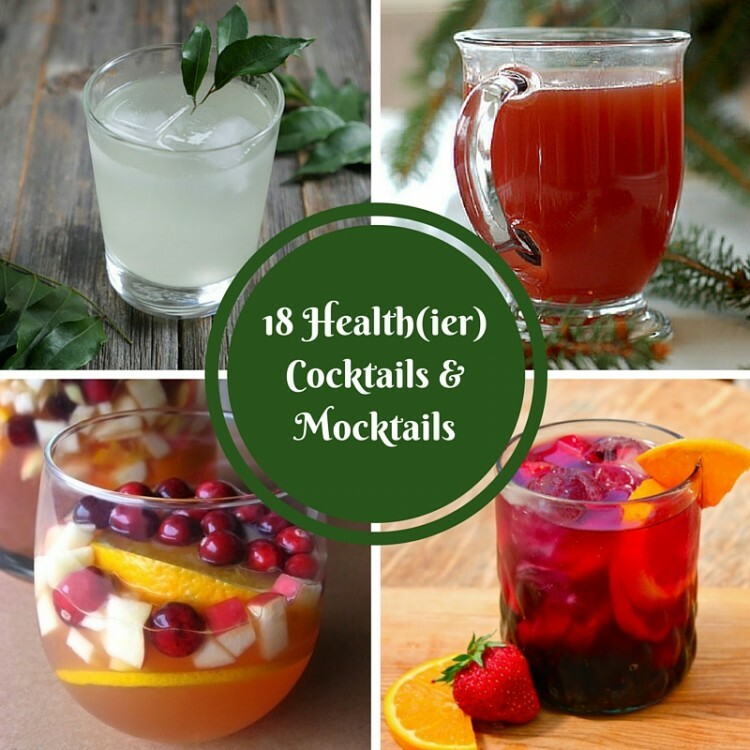 Want More Cranberry Recipes? 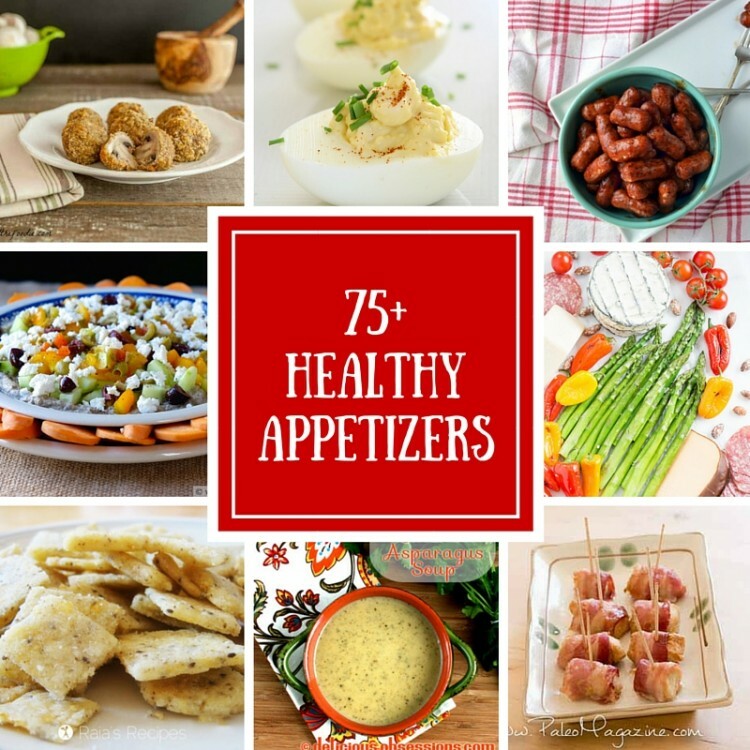 Here Are a Few Tasty Treats!